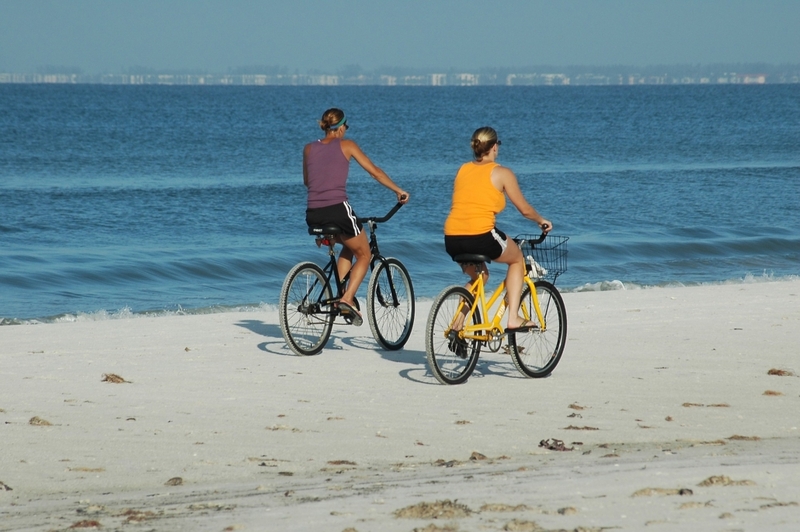 Tourist information and guide to cycling in Santa Ponsa and along the island of Majorca, Spain. Santa Ponsa and the island of Majorca offers great natural environment and beauties for the outdoor sports lovers and also the flora & fauna of Majorca is outstanding. Cycling along Santa Ponsa and Majorca is also one of the best greatest things to do in Santa Ponsa. Touring Santa Ponsa and the island of Majorca by bicycles is one of the best ways to enjoy and discover the natural beauties of Majorca. There are a lot of tourist routes in Santa Ponsa and Majorca to discover by cycling. 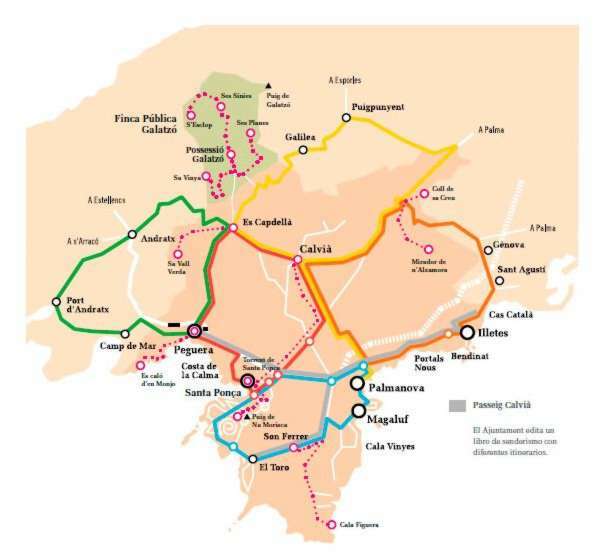 Cycling routes for Santa Ponsa and Majorca is listed below.